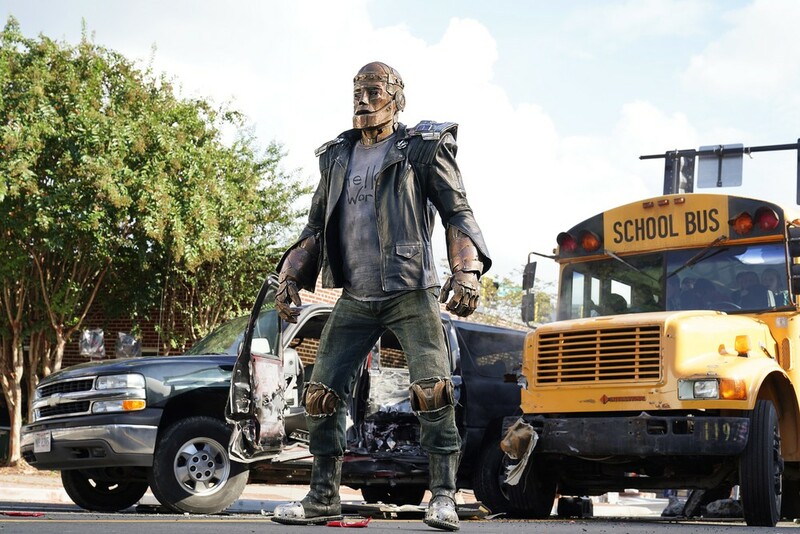 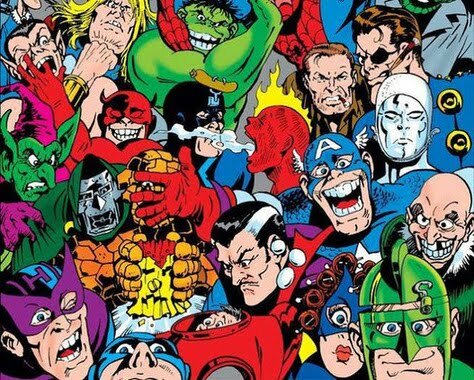 "...the 'Doom Patrol' members each suffered accidents that gave them superhuman abilities — but also left them scarred for life. 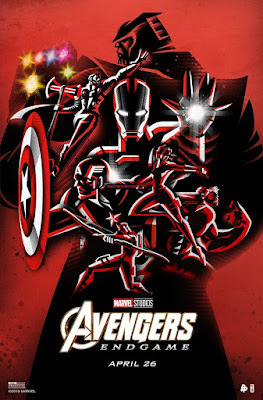 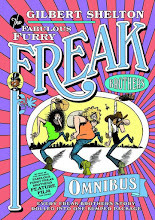 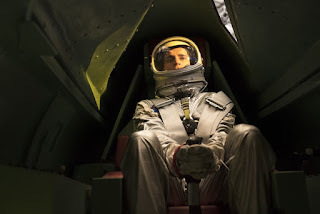 "Traumatized and downtrodden, the team found purpose through 'The Chief', who brought them together to investigate the weirdest phenomena in existence — and to protect Earth from what they find. "Part support group, the 'Doom Patrol' is a band of super-powered freaks who fight for a world that wants nothing to do with them. 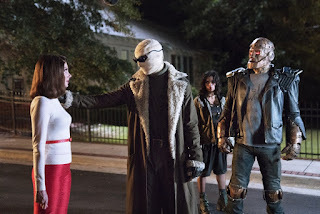 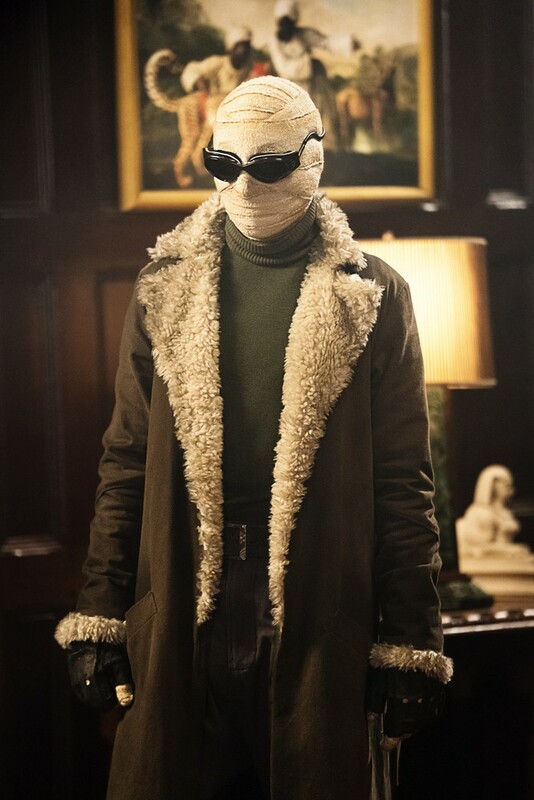 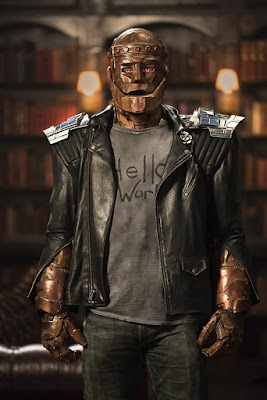 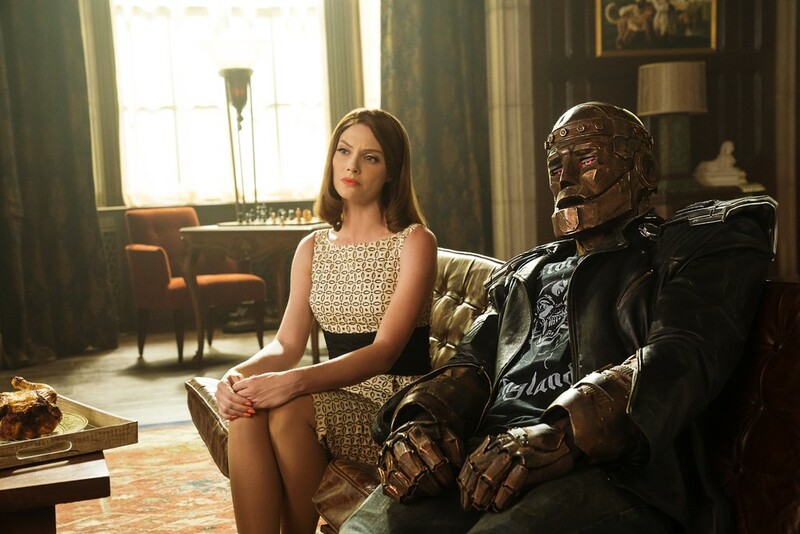 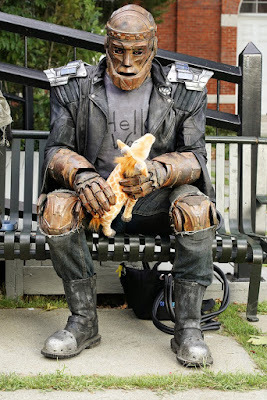 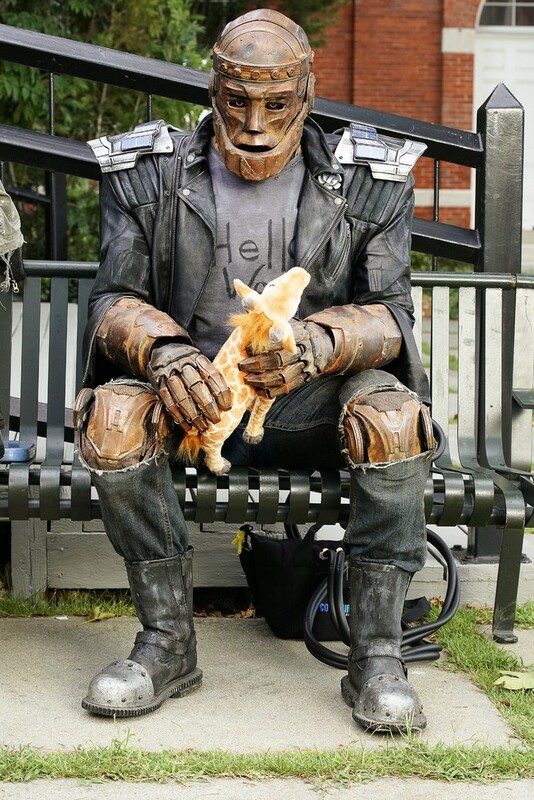 "Picking up after the events of the 'Titans" TV series, Doom Patrol finds our reluctant heroes in a place they never expected to be, called to action by none other than 'Cyborg', who comes to them with a mission hard to refuse, but with a warning that is hard to ignore..."
...showcasing gnarly versions of the original characters.